Each year, J.D. Power presents awards for initial quality, dependability, and performance & design to the car models that rank highest in their segment. 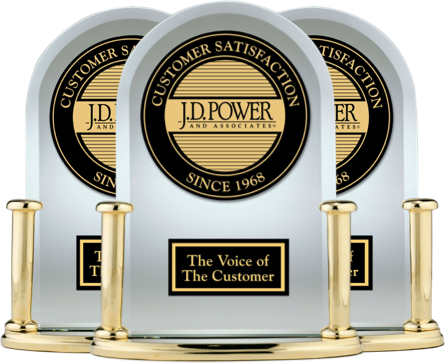 Awards are also given for customer service and sales satisfaction to the car brands that rank highest in the industry. Maybach was not included in 2005.